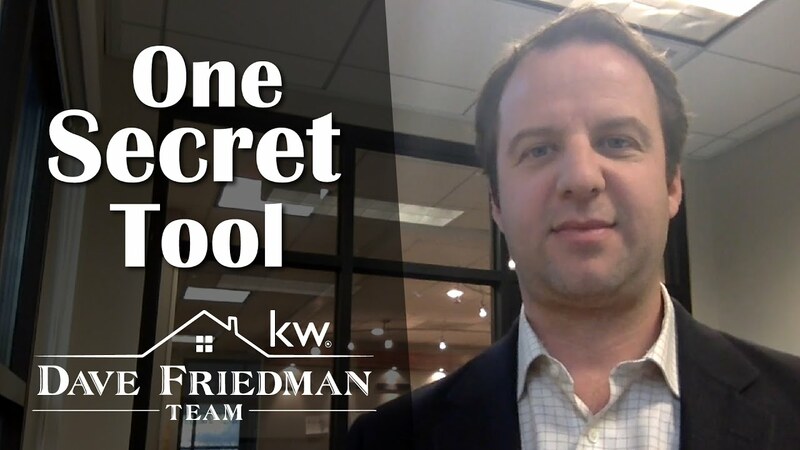 Nothing in this business stays the same and if you don’t have a systemized business approach, a proven methodology, and support, making a living in real estate in the “new economy” is going to be very hard. 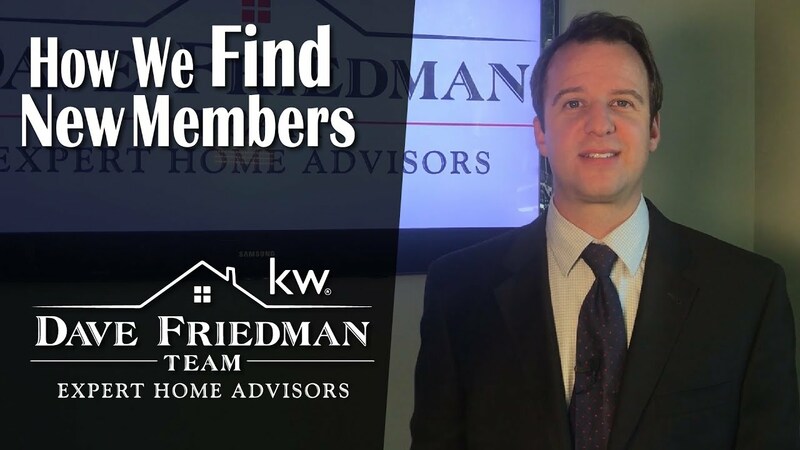 Are you ready to jumpstart your real estate career? 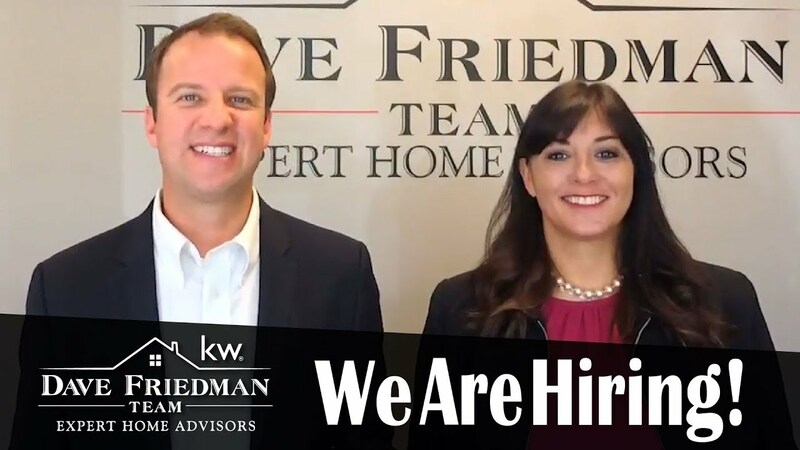 By joining our team, you’ll find that even your biggest goals can be achieved. We have a few quick announcements to make today about an event we’re hosting and some of our disaster relief efforts. We’re looking to hire six new team members immediately. 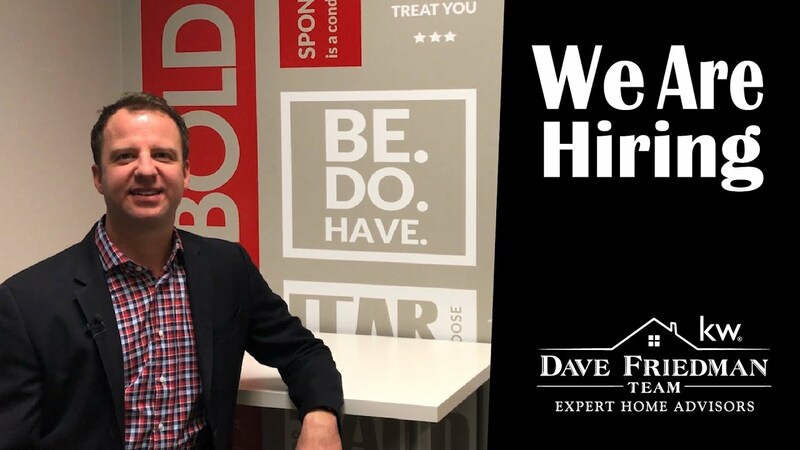 Here’s more information about what we’re looking for and what you can do for your career by joining us. 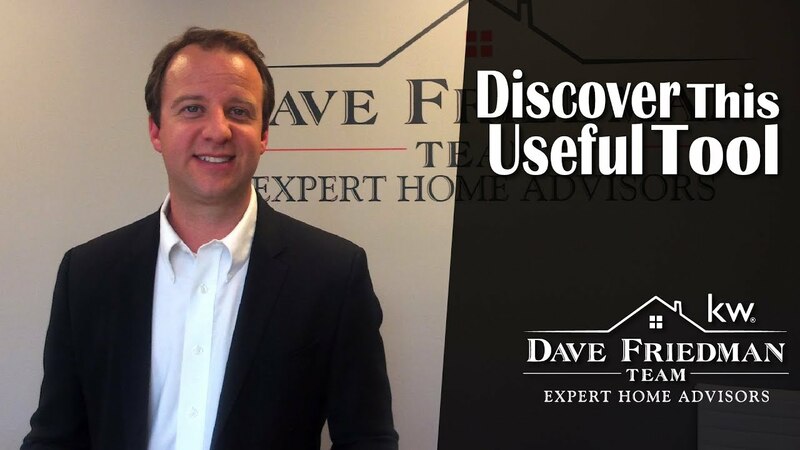 Why do we have such great success with our open houses? Here are a few reasons why. On our team, we manage all of our transactions through a web-based tool called Trello, and we recommend you give Trello a try too. Here’s why. 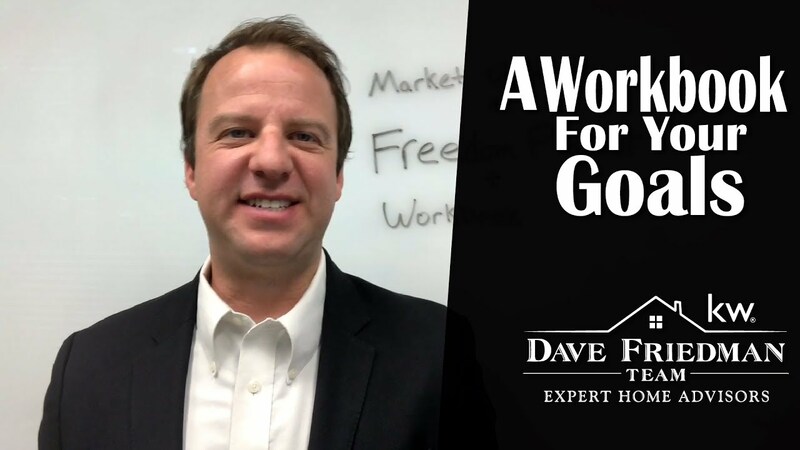 In today’s discussion, I’ll go over the latest news from our market and share a couple workbooks from Lars Hedenborg that can help you reach the goals you’ve set for yourself. 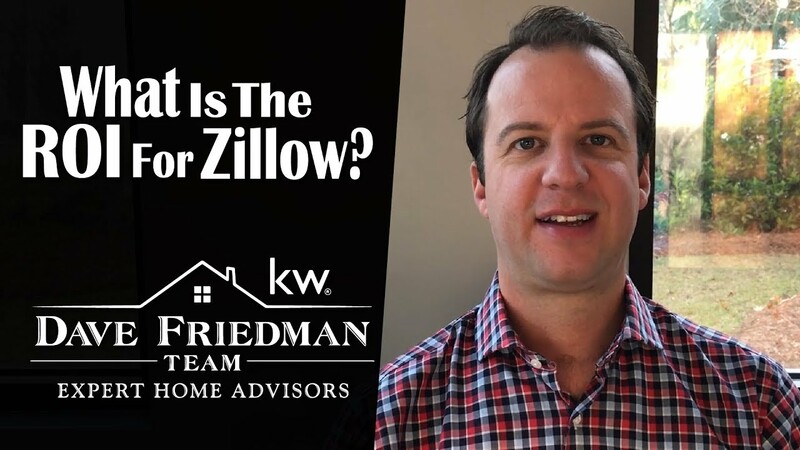 Is Zillow a worthwhile lead source? Today, we will be going over a few things you need to know before investing in the site. 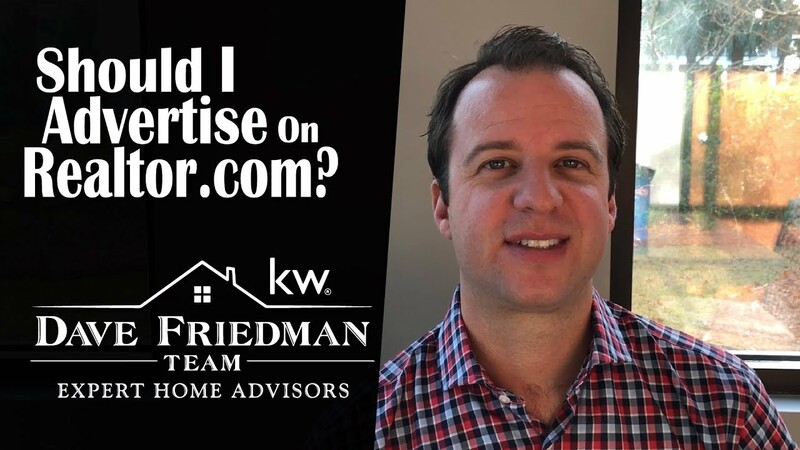 People have been asking me lately about ways agents can invest in Realtor.com. Today, I will share the two options you have. 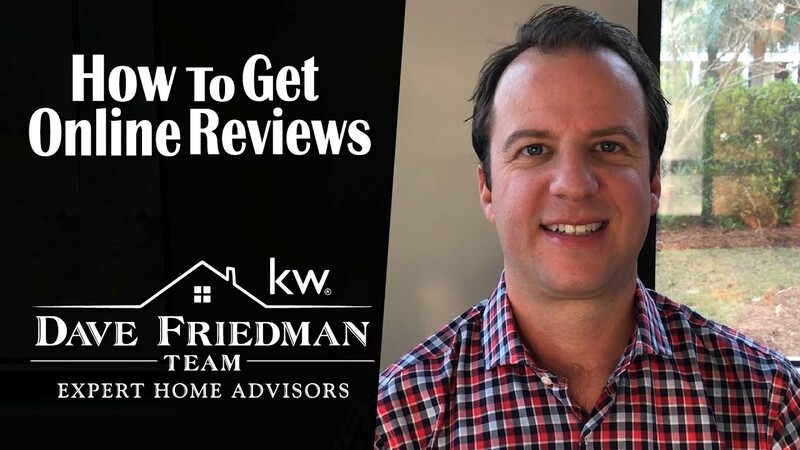 Are you struggling to find ways to get clients to leave you positive reviews online? Here are some ways you can change that. 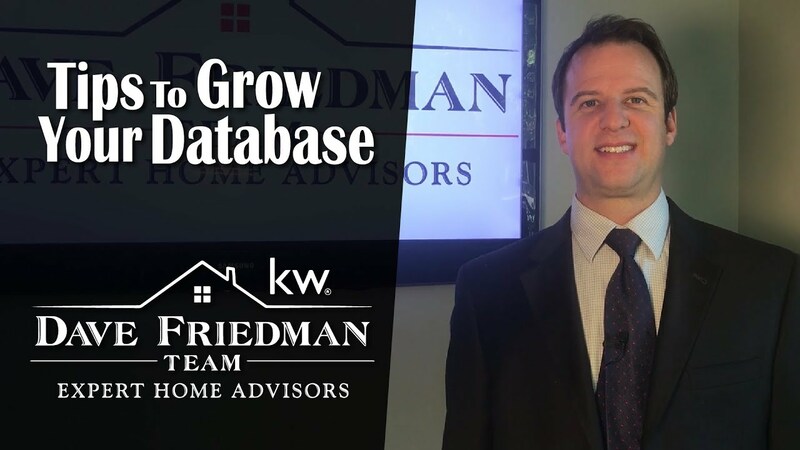 We want to share a few tips that helped us grow our database to 65,000 people that can help you achieve that kind of growth with your own database. How Are You Going to Meet Your Goals in 2018? 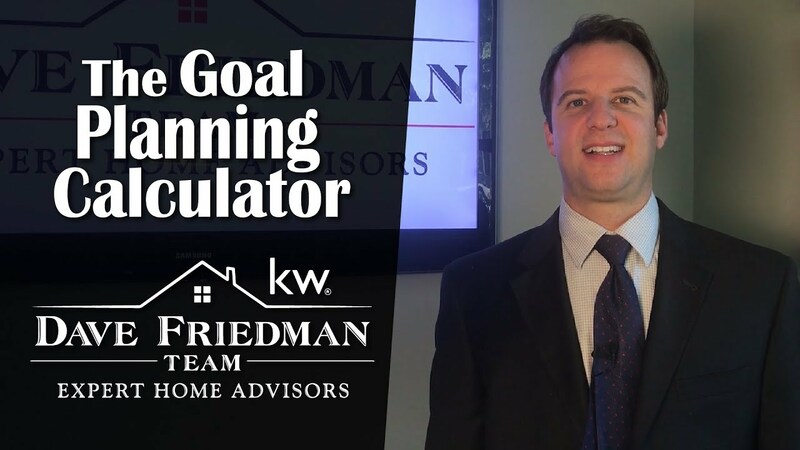 Do you have a plan for meeting your business goals in 2018? 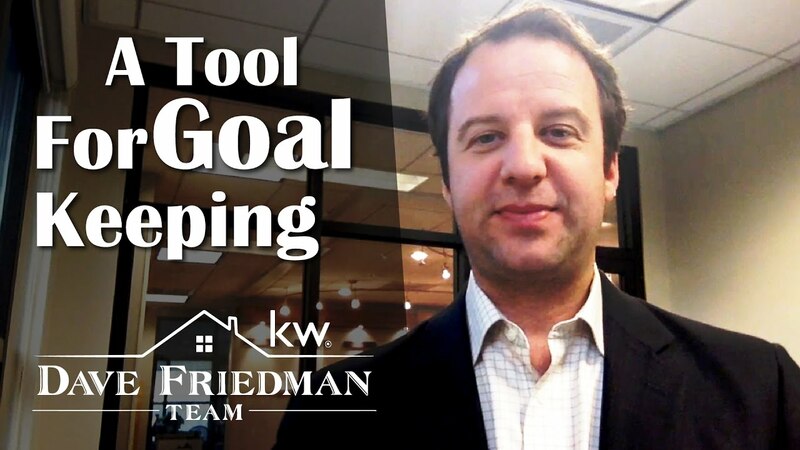 Today, I’d like to share some information with you about a great tool that makes meeting your goals much easier. One of the best ways to find new team members is by implementing the Abelson DISC assessment into your decision. Today, I’d like to go over the process of developing a business plan. 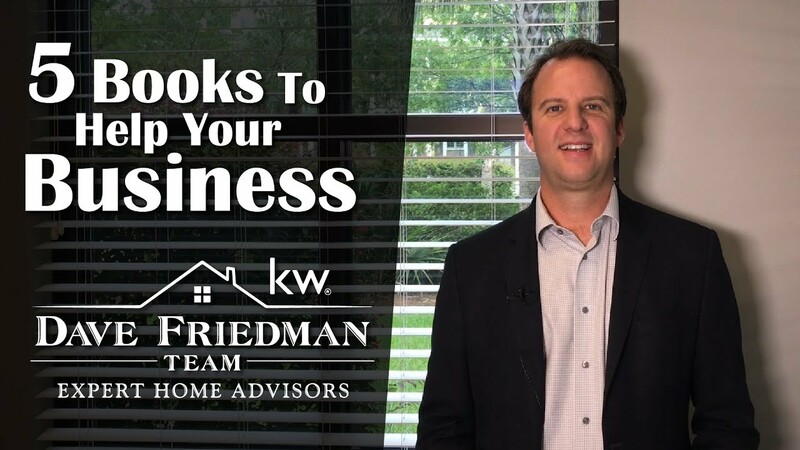 I’d also like to tell you about five books I believe will help you moving forward. 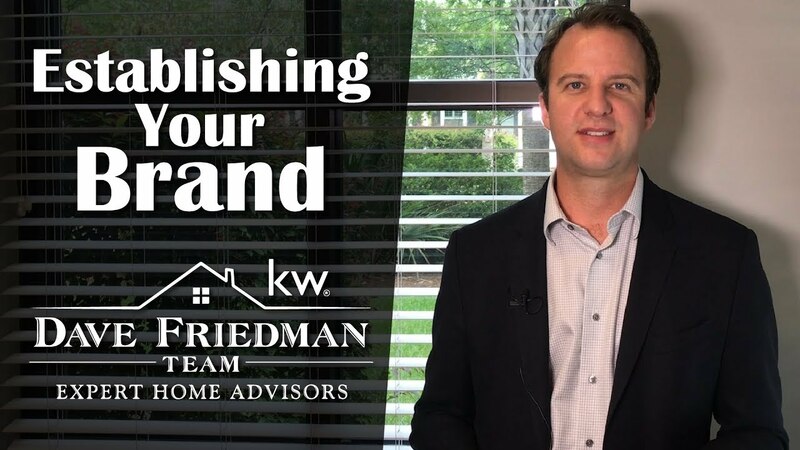 How can you establish your own brand as a newer real estate agent? 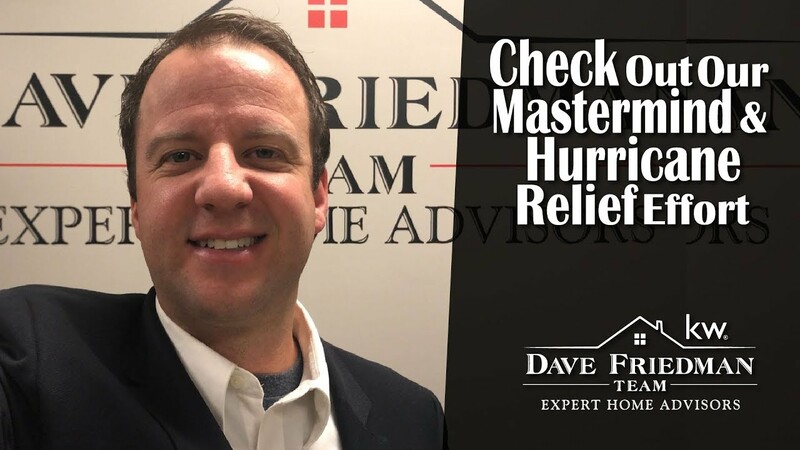 I have a few tips to help get you started. 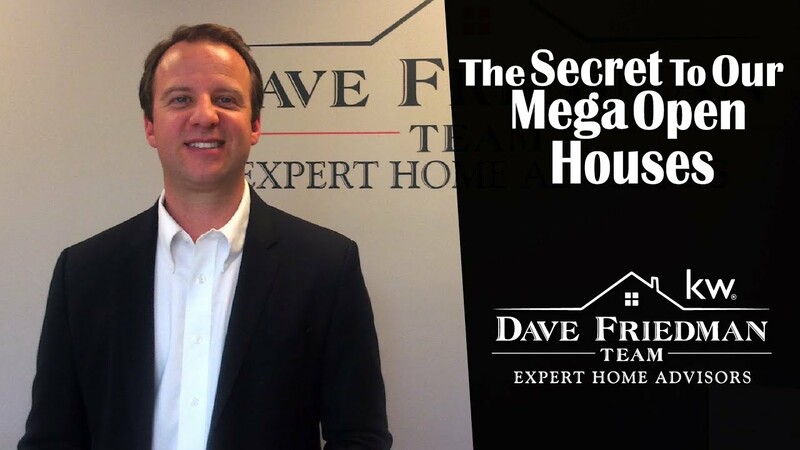 I was recently a guest on one of my favorite real estate podcasts. Check out the full interview here. 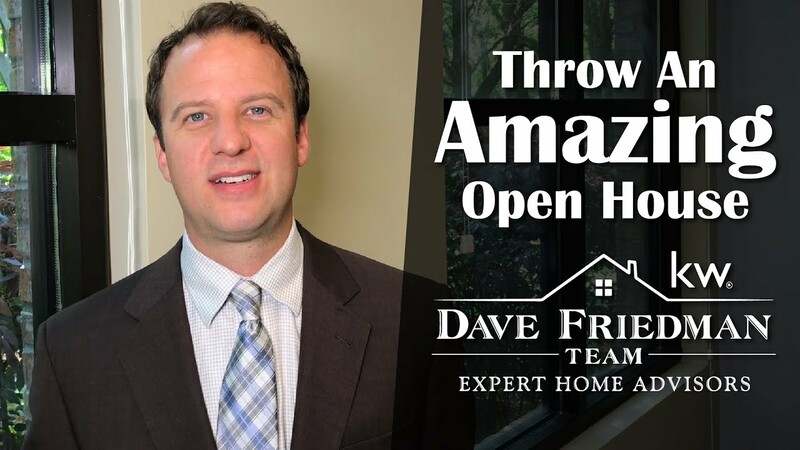 Our team has a proven track record of successful open houses, so I thought I'd share some of our secrets. I went from only getting three deals from my database each year to more than thirty last year. Here’s how I did it.